If the terms game-changer, thought-leader and startup-guru ring true of you then this is the ultimate job for you. We are searching for someone with strong accounting and finance knowledge who’s experienced in scaling startups. 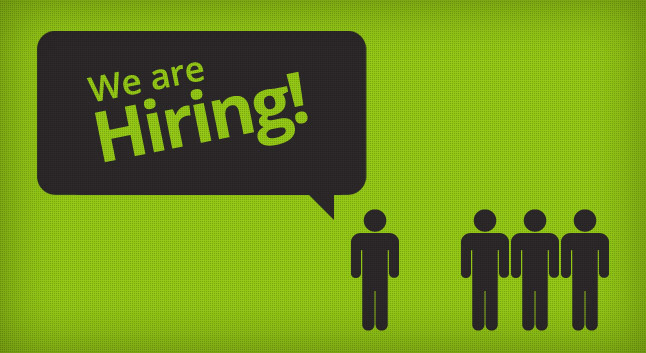 Essentially, in this full-time role, you will be responsible for all things accounting and finance. We aren’t accountants and will be relying on you to inform us on what needs to happen and how to get it done. 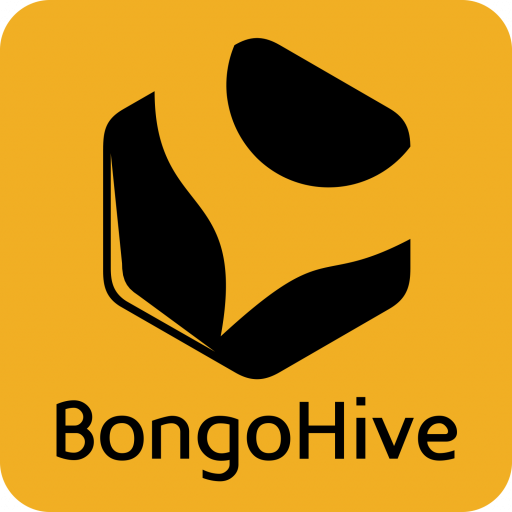 You NEED to love what you do and passionately believe in BongoHive’s goal of driving the development of the entrepreneurial ecosystem in Zambia. This is a full-time role from our office. Although we are flexible, this role requires quite a bit of face-time with our startups. The salary is in line with the industry and the title is Accounting & Finance Lead which reports to the Executive Director. Email your resume to [email protected] along with a concise introductory email telling us why you’re awesome and the perfect fit for this role. Don’t bother sending us a cover letter, particularly a generic one because they’re boring and don’t tell us much. Applications will be accepted until December 11th .